Each year, standardized tests and other assessments are given to students within various grades in an effort to track student progress and provide parents with information about student achievement. The specific tests have “testing windows”, a time period in which students must complete the tests (listed below). Specific assessment test dates will be announced by your student’s school as that test window approaches. We ask that you keep these dates in mind when planning any appointments, vacations, etc. that may take a student out of school during testing times. Understandably, there are instances when it is impossible to avoid a testing date. In those cases, please inform your student’s teacher as soon as you know they will be out during the testing time. 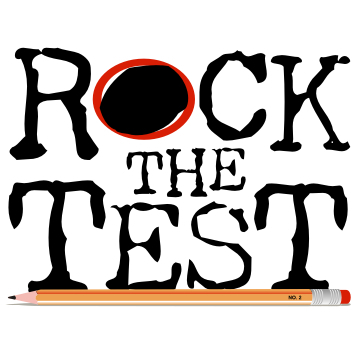 All students are required to take these assessment tests and must complete the testing before they leave or upon return of their absence. For further information please contact your building principal.